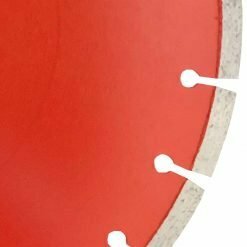 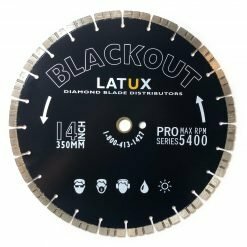 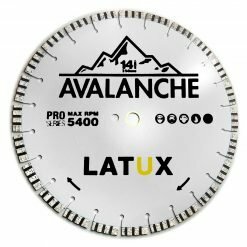 This Category 5 is designed for cutting the HARDEST materials including Brick, Concrete, Natural Stone, Brick Pavers, Granite Pavers, Bluestone, Travertine, and Granite. 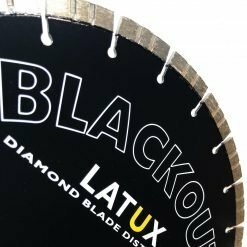 With it’s Signature Red and Black color, the NEW Hurricane Category 5 Blade is the 2nd Generation of our best selling Hurricane Blade. 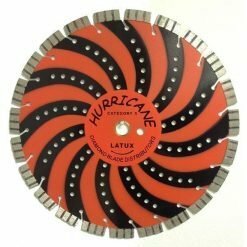 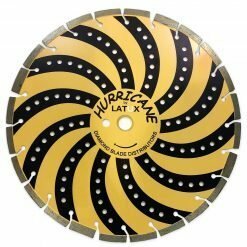 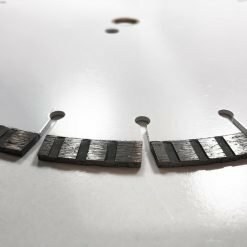 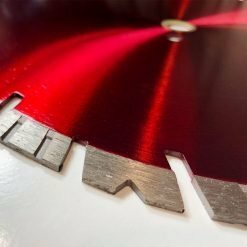 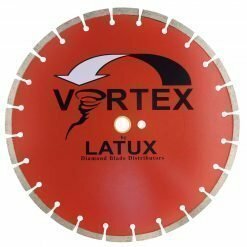 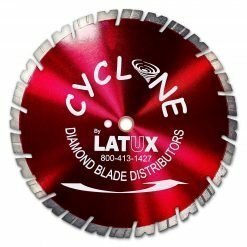 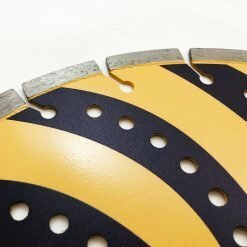 We simply took the best-selling formula of the original Hurricane Blade, and beefed it up, rising the segment height to a full 15 Millimeters, giving it 50% more life from the start, In addition, a Turbo Groove was added to make the blade cut cleaner, and nearly twice as fast. 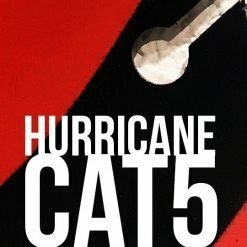 Make this the year you step up to a Hurricane Category 5!